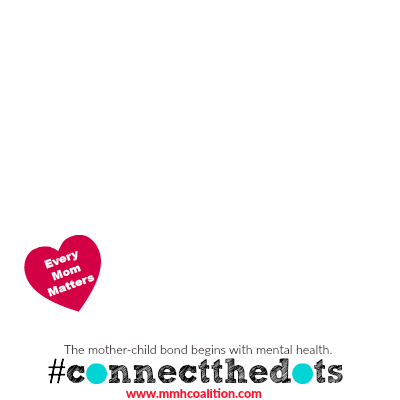 This May, NCMMH is raising awareness of the number one complication of childbirth, a maternal mental health complication. Pregnancy & postpartum depression, pregnancy & postpartum anxiety, bipolar disorders, post traumatic stress, OCD and postpartum psychosis. Lifting up stigma and shame is a tough job, that's why we need a lot of help from our friends like you!